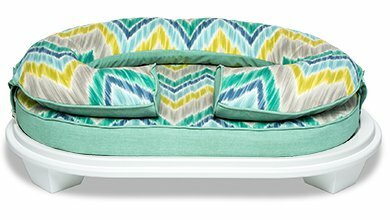 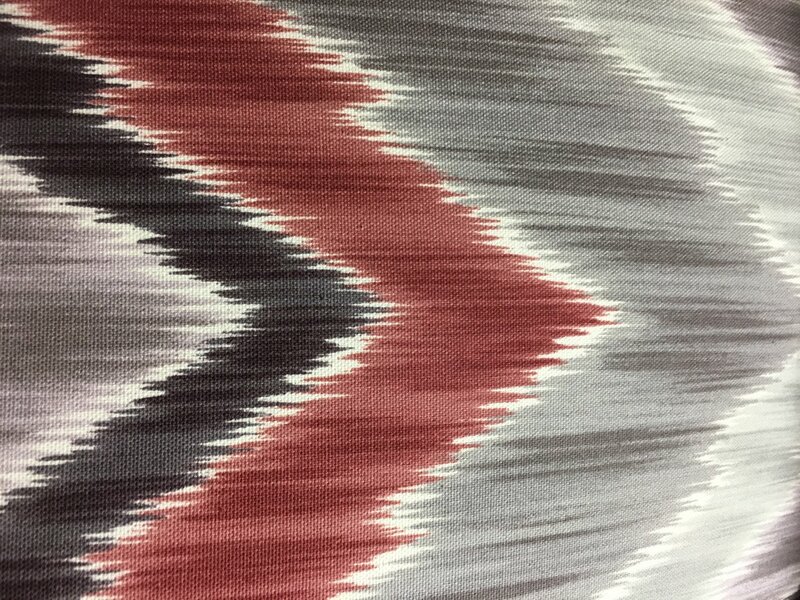 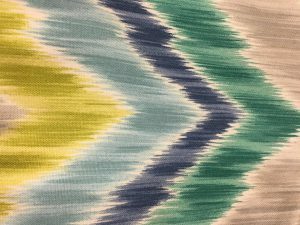 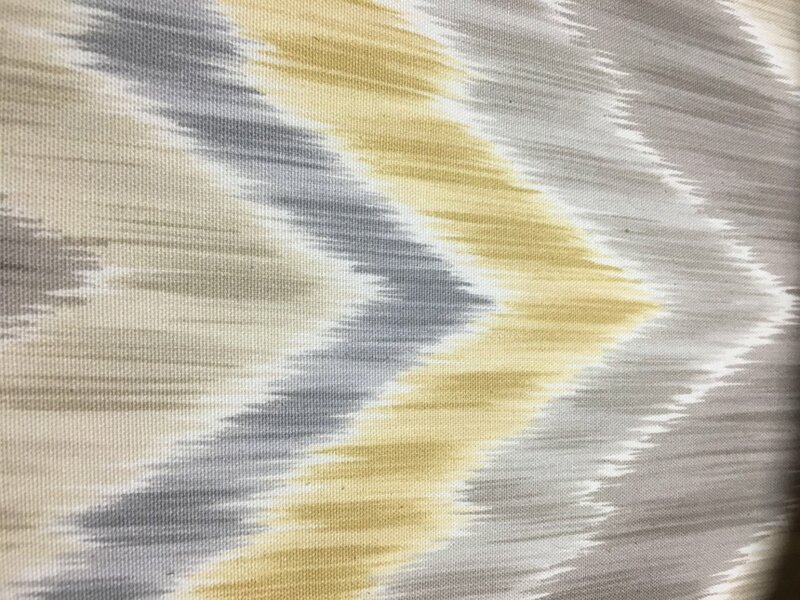 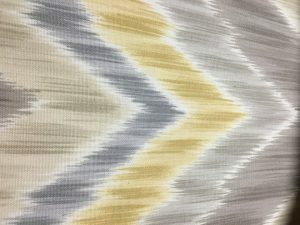 Features a stunning and on trend ikat chevron pattern in three different tones. 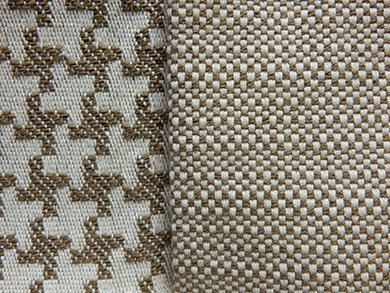 Each pattern is paired with a solid vegan leather in a linen texture. 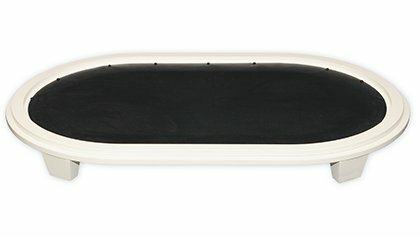 These materials can be easily wiped clean. 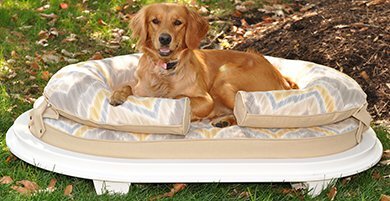 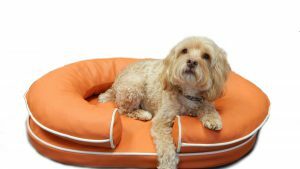 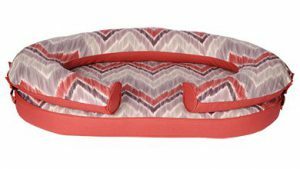 Chloe Pet Bed with Frame has taken a major step forward in a pet bed specifically designed for the health and comfort of your pet. 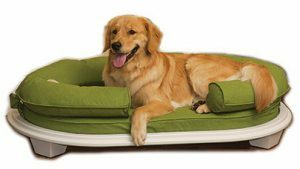 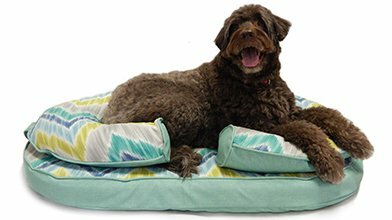 Created in conjunction with veterinarians, this patented “human quality” pet bed features solid visco filling memory foam that provides orthopedic support at key pressure points. The ergonomically curved bolster, made of shredded visco filling, strategically balances your pets head and neck. 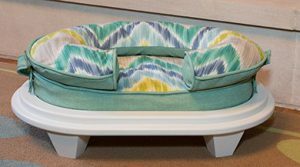 The sturdy white ottoman frame raises your pet off the floor to avoid drafts. 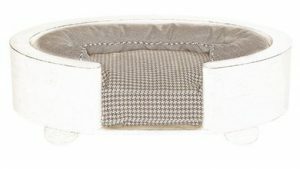 The mattress covers can be easily cleaned in the washer using mild detergent and cold water. 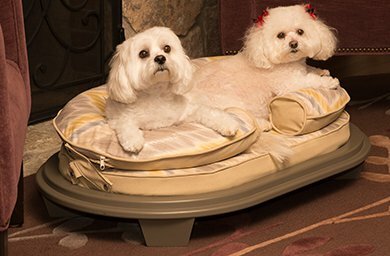 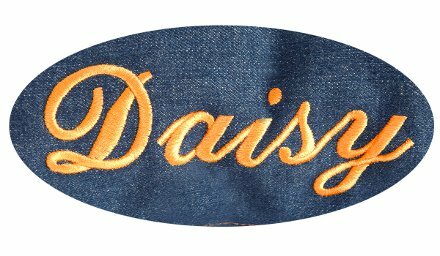 Perfect for healthy, aging or injured pets, it brings style, support and comfort to a new level.